Includes bearing and tool kit. (application dependent) 6sp. 96Kw, 110 Kw and 4 Motion. These kits are for use with SPEC single mass performance billet steel or aluminum flywheels. 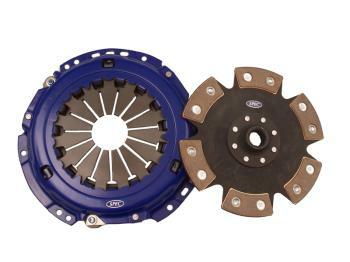 See other listing for clutches used with original Seat dual mass flywheel.